Best points of the day in the club trial went to Michael Morkan and Eilenburg Zoltan in IPO2 – 93/88/92a – 273 SG. Michael Morkan & Eilenburg Zoltan – 93/88/92a – 273 SG. 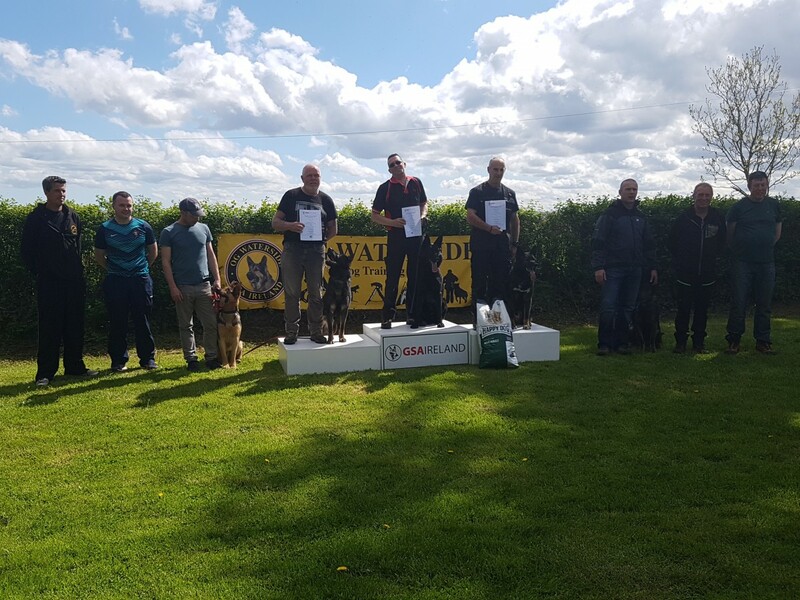 Thanks to sponsors Happy Dog, Gormanstown Army Base, Tracklayers Brian Simpson and Ger Flynn and Helpers Brian Reidy and Bob van der Steen.